"Brian was extremely diligent and thorough with communications, advertising, and suggestions for selling." - Kelly Real Estate, Inc. This is the second time my family has worked directly with Brian Kelly to help assist us in selling a property. In both cases, Brian was extremely diligent and thorough with communications, advertising, and suggestions for selling. 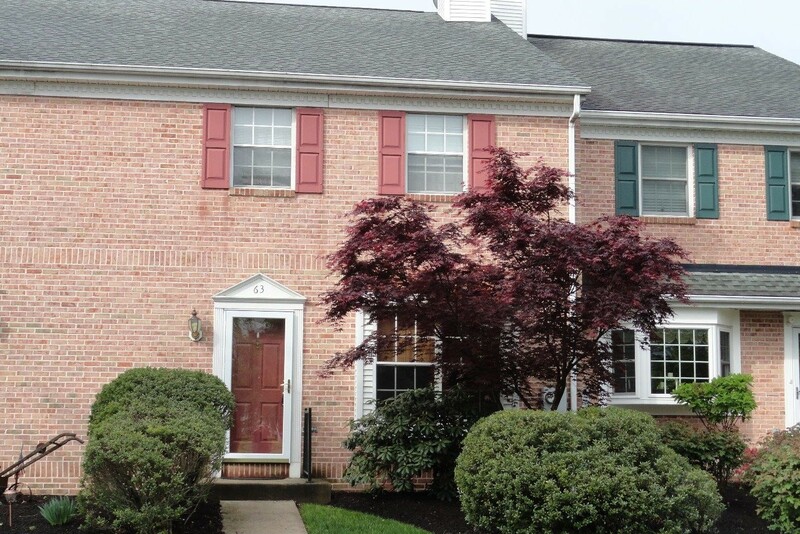 Brian knows the Boyertown area extremely well which I believe helped to sell my property in just a few short weeks. I could not endorse his services enough and will look to utilize his services in the future.